Have you lost someone dear to you? Call (888) 287-7926 today! If your family member lost their life due to another person's negligence, you may be able to pursue a wrongful death claim. The purpose of wrongful death law is to provide fair compensation for the family members and dependents of a person who was killed as a result of someone else's misconduct. Wrongful death statutes allow compensation to be awarded to surviving relatives for the loss of economic support from the deceased family member. If you have lost someone dear to you, contact a New Orleans wrongful death lawyer at James Flinn, Attorney at Law today to receive the personalized legal solutions that you need. What financial recoveries can a wrongful death claim cover in Louisiana? 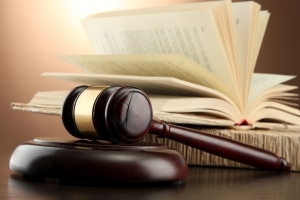 Who can recover compensation for a wrongful death claim? 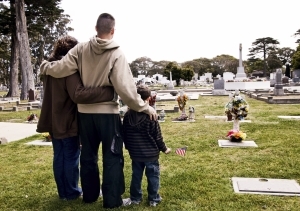 A New Orleans wrongful death attorney can help you recover fair compensation for the loss of your loved one. Wrongful death cases can be complex as your lawyer will have to prove that another person's misconduct or negligence was the legal cause of your family member's death. Under Louisiana wrongful death law, immediate family members and dependents can recover compensation with a wrongful death claim. If you are not an immediate family member, your personal injury lawyer can help you determine whether you fall within the class of family members that are entitled to compensation via a survival action. The Louisiana legislature has enacted survival action laws using a beneficiary ranking system that allows some family members to recover at the exclusion of other family members.